Here is another great deal you can score at Walgreens this week! 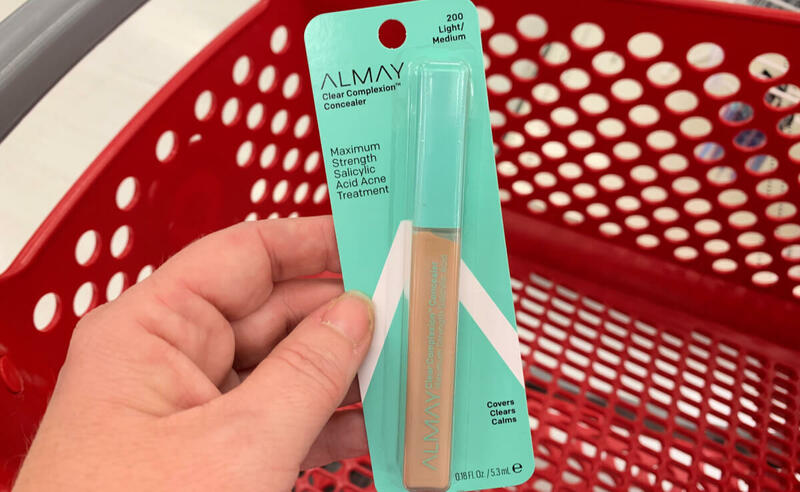 Through 4/20 Walgreens has the Almay Cosmetics on sale 40% off. The Almay Clear Complexion Concealers are on sale for $5.69. 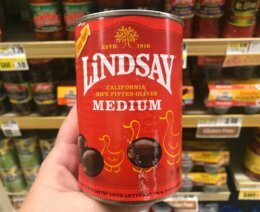 After coupons we can pick up 2 of these for just $0.09 each! 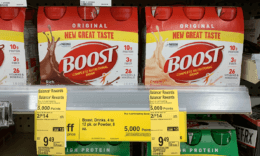 Walgreens Shoppers – Boost Nutritional Shakes Just $0.77 Per Drink! FREE ShopRite Brand 18ct Large Eggs !